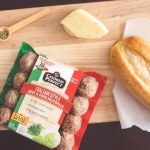 Many people look for ways to celebrate Hispanic Heritage Month, including honoring the different cultures and their history, learning the language, and cooking divine Latin recipes. 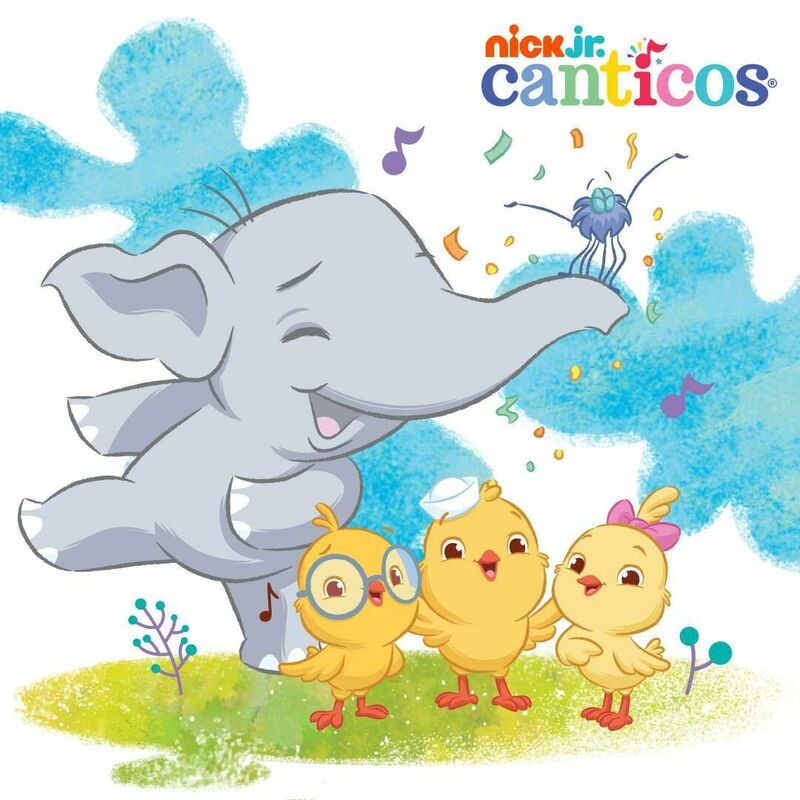 With Nick Jr. Canticos, your children can celebrate as well in a way that engages them and introduces them to the language in a fun way. The more they hear Spanish spoken and sung, the easier it is for them to understand it and speak it, especially if they are trying to learn it at home or in school. The videos are clear, with subtitles, and some are streamed for continuous play. Children can learn easy vocabulary words, including basics such as numbers, the days of the week, and more (both in English and in Spanish). Because the videos are bilingual, they are appropriate for children who have Spanish or English as their primary language. 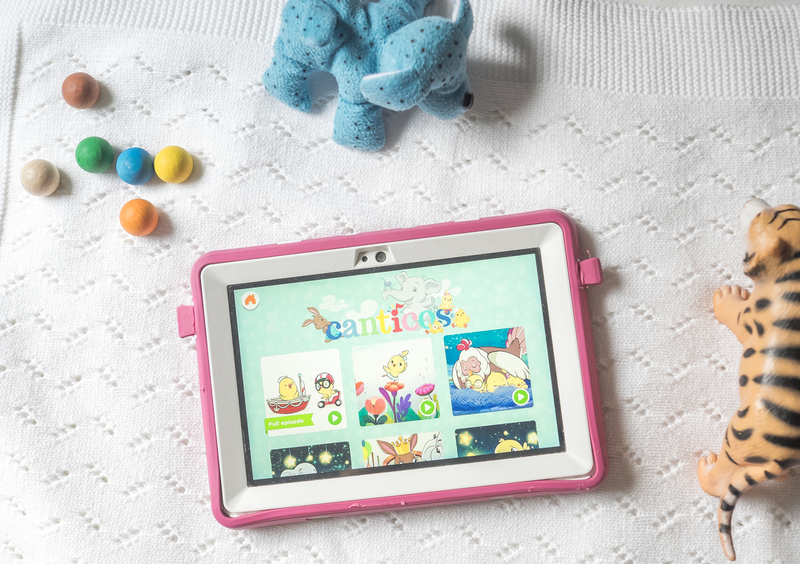 If Spanish is native to your family, your children will love hearing charming songs with cuddly characters in their own language ♥ It is wonderful for a child to hear their own language celebrated! They will hear classic nursery rhymes from all over the Spanish-speaking world paired with darling animal characters in these educational music videos. Nick Jr. Canticos has 24 hour videos streamed so you can continuously play song after song, no worries about them losing their place or clicking over to another YouTube video. As a parent, I am careful what my children are looking at online, so I love the streaming videos! 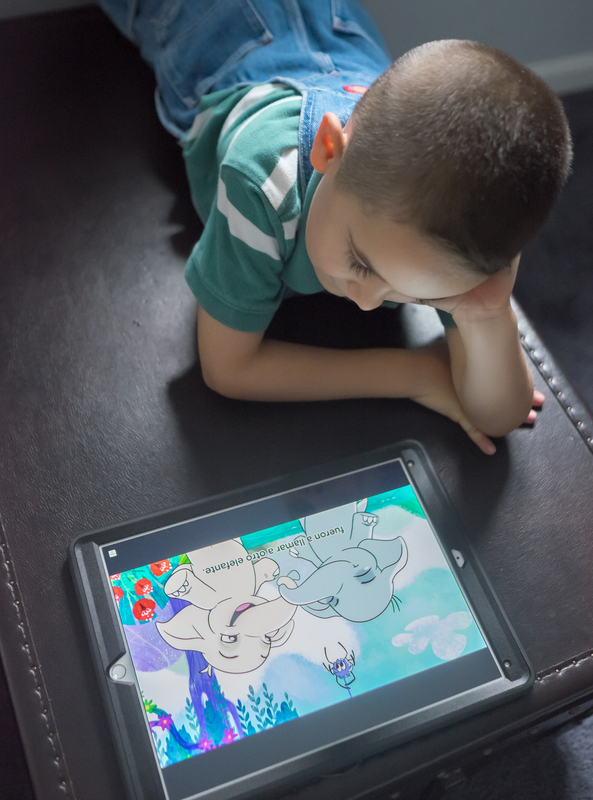 On the Nick Jr. app, this isn’t a concern at all as all videos are kid-friendly, but the streaming videos and individual videos are available there too. Celebrate Hispanic Heritage Month with Canticos’ bilingual nursery rhymes on the FREE Nick Jr. App, or with Nick Jr. on YouTube. 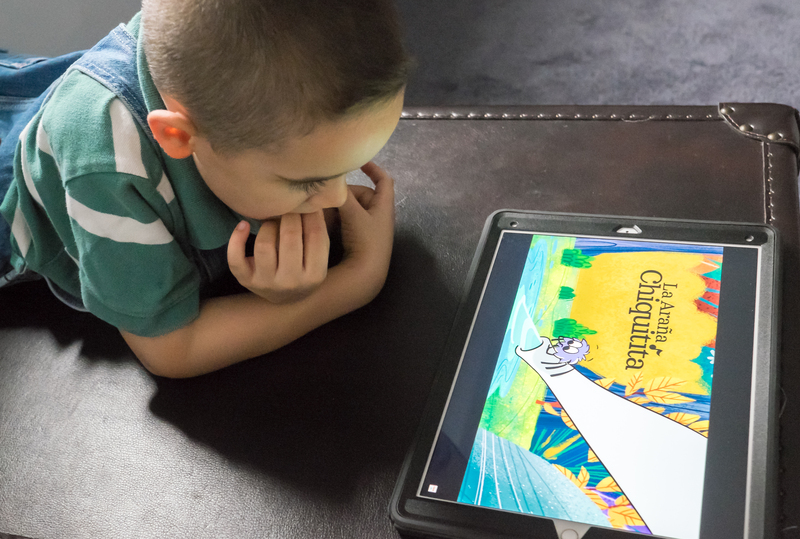 The Canticos team is dedicated to sharing authentic stories that come from their own experience growing up with these songs and characters, to advance creative thinking in children everywhere through both storytelling and playful learning. Put a little song in your heart by watching Canticos’ bilingual classic nursery rhymes with your little ones! Find more information on Canticos at NickJr.com/Canticos.